Over the last two decades I have personally seen thousands of people make enormous progress with their money and go on to create financial freedom for themselves. This book aims to help you understand financial principals so you, too, can make your hard-earned money work much bet... read full description below. Over the last two decades I have personally seen thousands of people make enormous progress with their money and go on to create financial freedom for themselves. 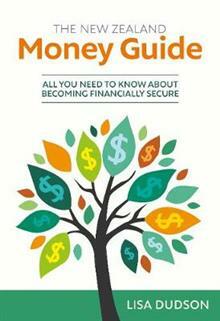 This book aims to help you understand financial principals so you, too, can make your hard-earned money work much better in the future. 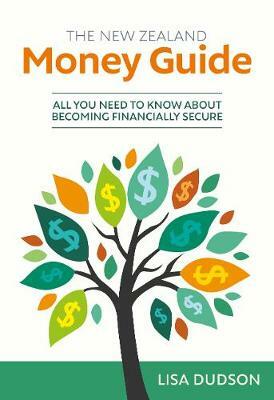 The New Zealand Money Guide is an essential resource for all things money. Its simple and easy to follow and is full of practical advice to help you create the financial freedom to live the life you desire. This book will help you: get clear on what is important to you in life become more aware and mindful of how you spend your money create positive and helpful money beliefs have a good understanding of how to manage your money understand the risks you may face and how to manage them set achievable financial goals feel less stressed about money make a plan to pay off any debts you have create more money and grow your wealth safely, and most importantly, become confident about managing and growing your finances--Provided by publisher.